Closed, reopening 2019. These annual awards are a fantastic opportunity for individuals committed to developing their writing. Tailored personal development opportunities, which can include mentoring from writers and industry professionals. 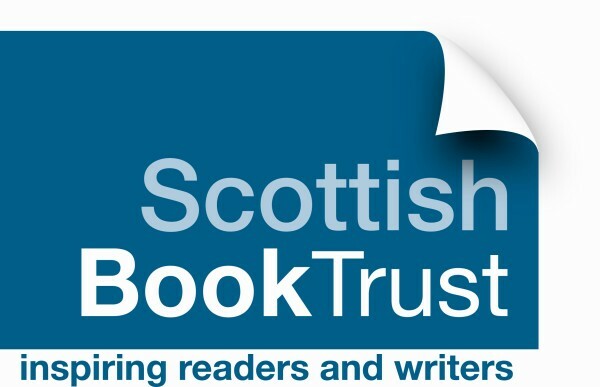 The opportunity to showcase work to publishers and agents. A week long retreat offering time, space and the freedom to create new work in idyllic surroundings. The awards are divided into three different categories.